Wondering what you are going to do when you grow up? Whether you are in high school or college, being a student is hard work, especially if you are uncertain about your desired career outcome. Our American culture is working to disintegrate you. It sounds nefarious, but you probably already feel the pressure to become "successful." Whatever that means! You know what you value most, but you might not know how to translate those values into a meaningful career. Integration means living true to your values in all areas of life. Cohesion means building a life that makes sense to you AND supports you through all phases of your life. exists to help you design a career based on your unique gifts, talents, interests, values, and goals. I believe you can create an awesome adult life, and all you need is more information and the courage to create the adventure! I can help you determine your most natural abilities, interests, and values, and then connect those aspects of your life with job families and real careers. I believe that what you DO grows out of WHO you are, and I am trained to help YOU create a satisfying and adventurous adult life. If so, click on "Discover The Adventure" below to purchase the program. "I can think of no one whose opinion I value more when it comes to her field of expertise. She is a person of integrity, wit and wisdom and I would recommend her to anyone who desires her services." 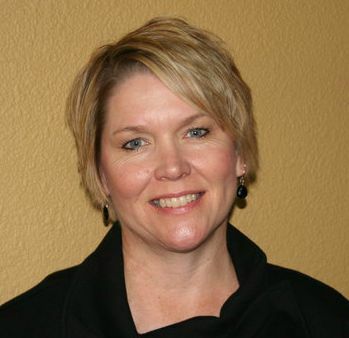 Debi M.
“There is no person doing life coaching better than Tami Peterson. I can’t imagine a better gift for a young person than working with Tami, and I can’t conceive of an organization that wouldn’t get better with her help.” Steve P.
“Tami is instrumental in encouraging and improving the professionalism of fellow academic advisors. I am excited to see her moving and growing to influence a larger audience. I will always keep contact with her because she has a large scope of information for students and adults.” Leslie P.